2x2(2.4GHz)+2x2(5GHz) reach 1200Mbps(900Mbps+300Mbps) connection capability. Easy to share their content by SharePort Mobile app, SharePort Web Access Web File Access, and DLNA Media Server. Easy setup by QRS Mobile app and Web-based Setup Wizard. 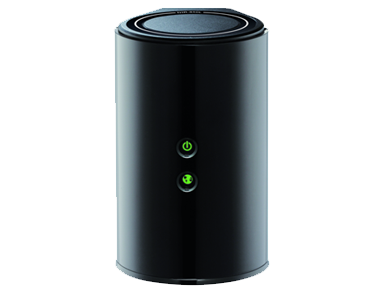 Connect, control, and monitor your own high-speed network with the mydlink Cloud-enabled D-Link DIR-850L Wireless AC1200 Dual-band Gigabit Cloud Router. Enjoy streaming HD videos and making Internet calls at blazing fast speeds for both wired and wireless devices using the most cutting edge technology available today.